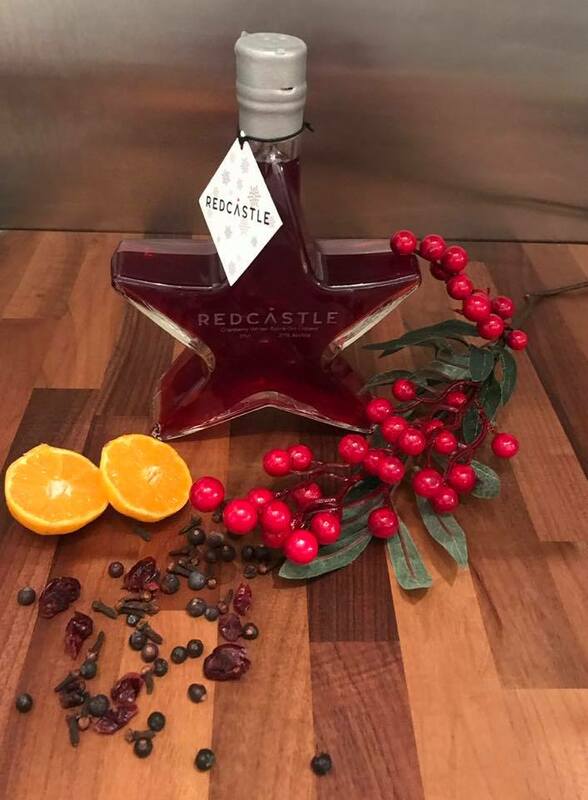 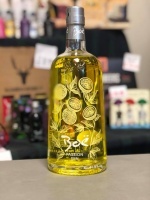 Redcastle Gin, from Angus, have released their 2018 Christmas Edition... Bottled in a lovely star filled with this years flavour - Cranberry Winter Spice Gin Liqueur. 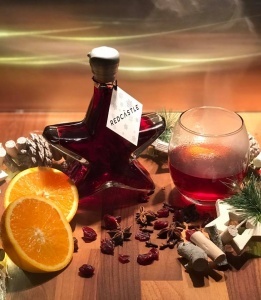 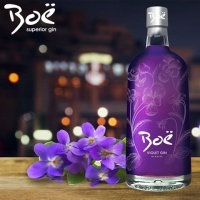 Forget mulled wine this year - a measure of this topped up with hot water is the only tipple you’ll need this festive season. These beautiful star bottles have been engraved & individually wax dipped in metallic silver wax - the ideal festive gift!